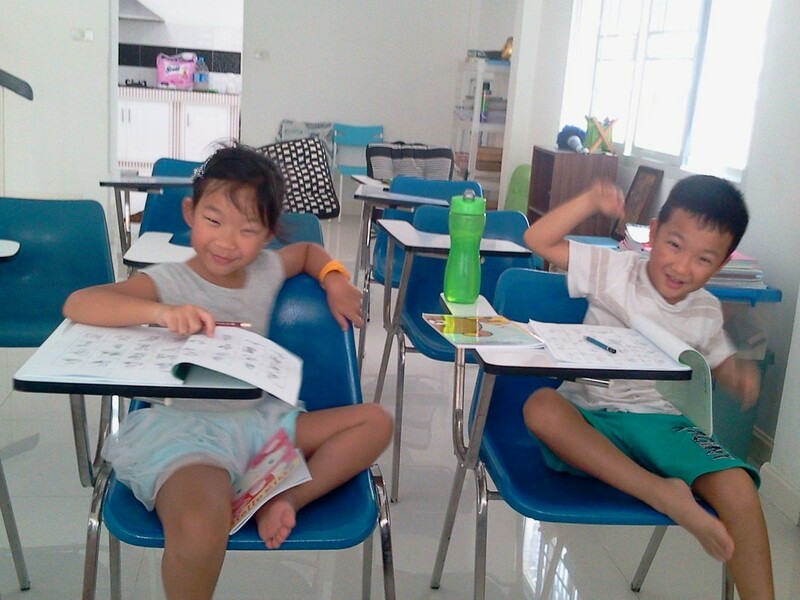 Welcome to Little Baby (LB) Advanced English in Bangkapi. My obligation is to provide very affordable classes that guarantee substantial improvements in English abilities. Take a look at common grammatical mistakes, the corrected sentences, and justifications, and the writing formulas that will be useful to ensure your success in writing short and long essays. Also take advantage of free classes for adults and teenagers and the economically priced longer classes that are offered. Whether you need Advanced English Grammar, Vocabulary, Exposition, Conversation, TOEFL, IELTS, Business Writing, Spoken English, we are here for you. 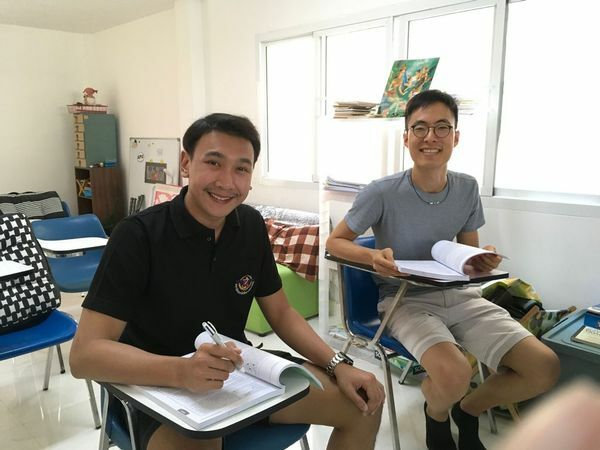 I teach critical reading, writing, and literature classes to international and Thai students on an undergraduate and graduate level at Ramkhamhaeng University. My Master’s degree is in the humanities, classical books in the Western canon in the fields of literature, philosophy, social science, and science. My book of poetry is in libraries in the United States and much of my work is on the Online Book Page at the University of North Carolina. We Secure you a strong English foundation through the use of a variety of methods from narratives to conversational textbooks to explaining political cartoons and free conversation. Engage with the world of ideas through topics as diverse as ancient Greek history to current events all while improving your listening comprehension and your confidence, fluency and accuracy in spoken English. Learn the essentials of academic writing to improve your essays and academic projects. From structure to style to grammar, this course has you covered. Join our TOEFL courses to prepare for one of the most important English languages exams there is. Improve your scores and advance your academic and career goals. Start learning with us now!